Mr Brunovs is a highly experienced Chartered Accountant and Director with more than 35 years of experience in business. 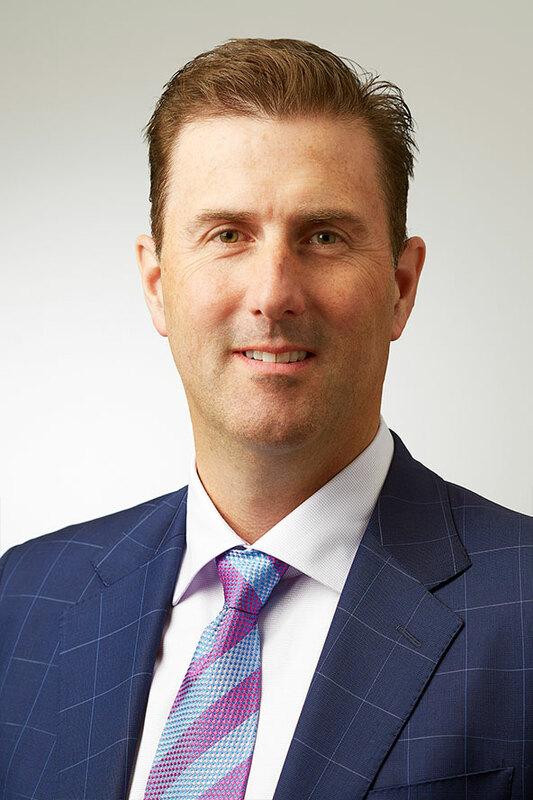 He is a former audit partner of the international accounting firm Ernst & Young and for 12 years held the position of Managing Partner, first of the firm’s Parramatta office and followed by the Perth office. He was also a member of the Minerals and Energy Division within Ernst & Young. Mr Brunovs has been a Director of Lions Eye Institute, a major WA based not for profit organisation, for more than 10 years. 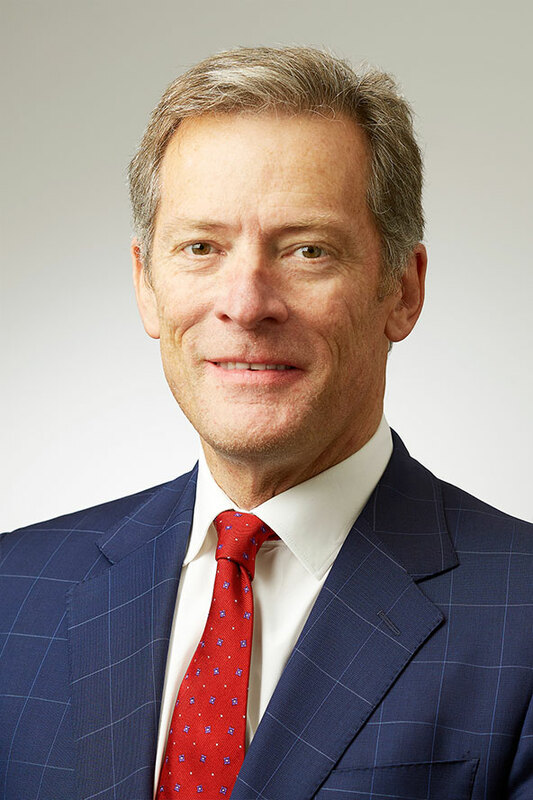 He holds a Masters of Business Administration from Bowling Green State University in Ohio and is a Fellow of both the Institute of Chartered Accountants of Australia and New Zealand and the Australian Institute of Company Directors. Mr Brunovs joined the Deep Yellow Board in August 2007 and was elected Non-Executive Chairman in January 2016. 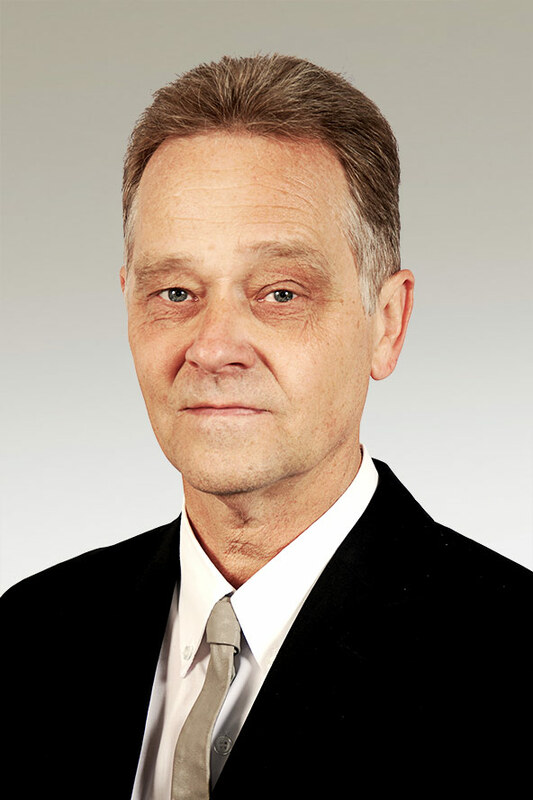 Mr Borshoff is an experienced mining executive and geologist with more than 30 years of uranium industry experience. He spent more than a decade at the start of his career as a senior geologist and manager of the Australian activities of German uranium miner Uranerz. In 1993, following the withdrawal of Uranerz from Australia, Mr Borshoff founded Paladin Energy Ltd. He built the company from a junior explorer into a multi-mine uranium producer with a global asset base and valuation of more than US$5 billion at its peak. At Paladin, Mr Borshoff led the team that completed the drill out, feasibility studies, financing, construction, commissioning and safe operation of the first two conventional uranium mines built in the world for 20 years. He also oversaw numerous successful, large public market transactions including acquisitions and major capital raisings before leaving Paladin in 2015. Mr Borshoff is recognised as a global uranium industry expert and has a vast international network across the uranium and nuclear industries, as well as the mining investment market. 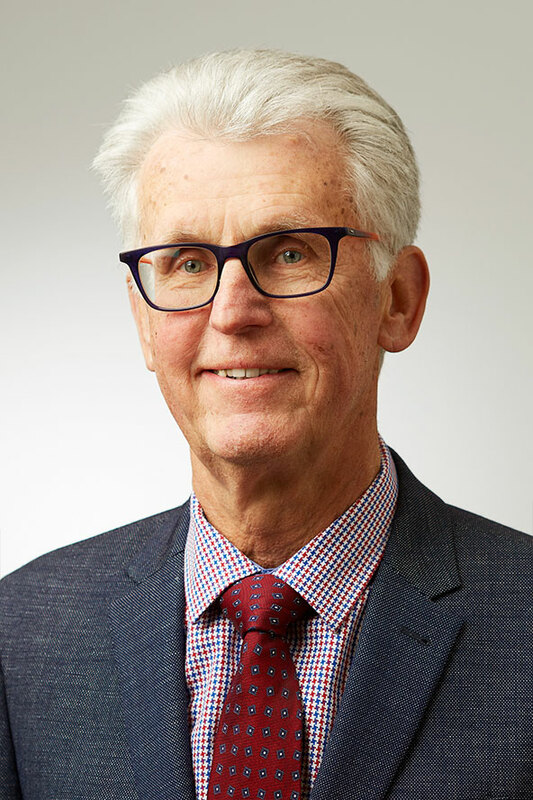 He has a Bachelor of Science (Geology) from the University of Western Australia and is a Fellow of both the Australian Institute of Company Directors and the Australasian Institute of Mining and Metallurgy. Mr Borshoff was appointed Managing Director in October 2016. Ms Swaby is an experienced mining executive with a broad skillset across a range of corporate, finance and governance areas. She has spent more than 30 years working with natural resources companies in numerous roles including Chief Financial Officer, Company Secretary, Director and corporate advisor. Ms Swaby worked at Paladin for the period 1993 – 2015 in the capacity as Executive Director for 10 years and as GM – Corporate Affairs. She had a key role in managing the company’s growth through mine development, operation, acquisition and exploration. This role included responsibility for the Company’s complex corporate, legal, human relations and corporate social responsibility programs as an operating uranium miner in multiple African countries. Ms Swaby holds a Bachelor of Business (Accounting) and is a Fellow of the Australian Institute of Company Directors (AICD), the Institute of Chartered Secretaries and Administrators, and the Governance Institute of Australia. Ms Swaby joined the Deep Yellow Board in October 2005 as Non-executive Director. Her role changed to that of Executive Director, on a consulting basis, effective 1 November 2016. Ms Swaby serves on the Risk Committee (appointed 29 June 2017) of the Group. 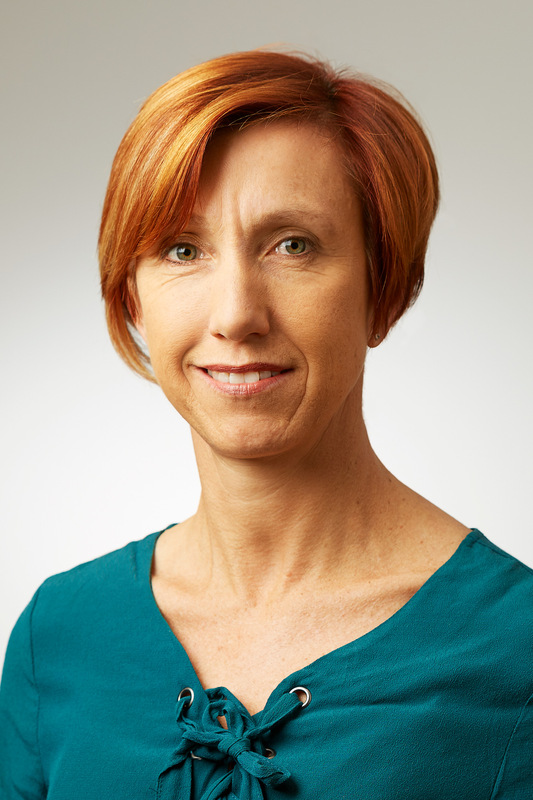 She is a member of the WA Council of the Australian Institute of Company Directors. Mr Urtel has close to 20 years of experience in the natural resources sector and is currently Group Head of Corporate Development for Anglo American. 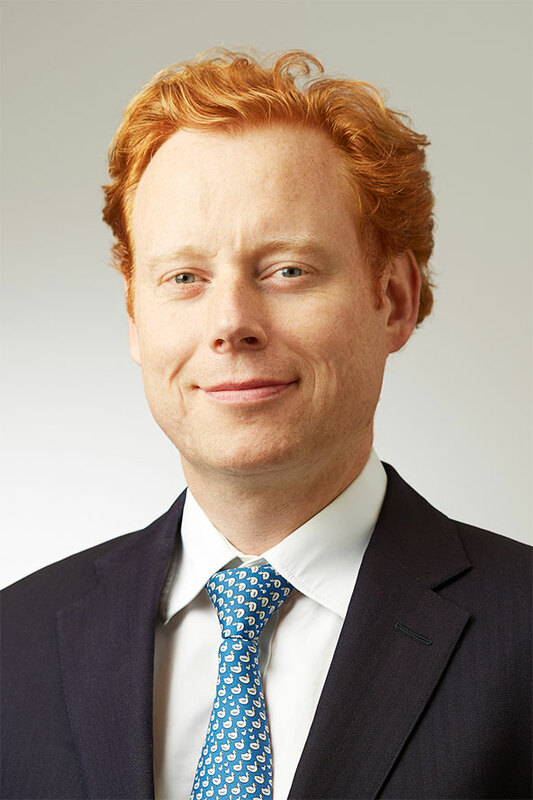 Prior to joining Anglo American he was Head of Strategy and Capital (EMEA) for the commodity trader Noble Group Limited, a Fund Manager at Laurium LP and an Executive Director in J.P. Morgan’s Principal Investment franchise in London, responsible for natural resources investments. Previously Mr Urtel worked in J.P. Morgan and its predecessor organisations from 1999 – 2008, specialising in providing M&A, equity capital market and debt capital market advice to companies in the metals and mining sector. Mr Urtel graduated with a Masters in Mining and Finance and Bachelor of Science (Geology with Engineering Geology) from the Royal School of Mines, Imperial College, London. Mr Urtel joined the Deep Yellow Board in October 2012. Mr Reid is a geologist and capital markets executive with more than 20 years of experience focused exclusively in the mineral resources sector. 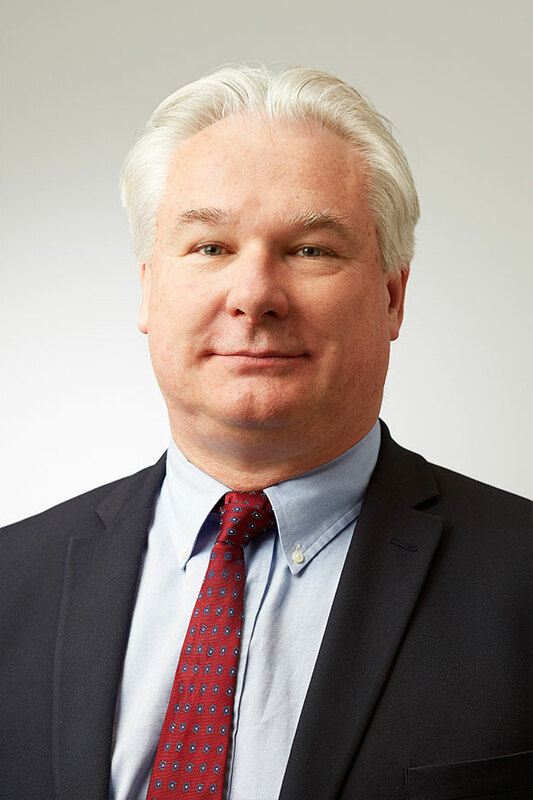 He has held a number of senior executive roles, including President and Director of Sulliden Gold Corporation, until its acquisition of Rio Alto Mining in 2014, President and CEO of Toronto-listed Sulliden Mining Capital Inc which acquires and develops mining projects in the Americas. He is now CEO of Troilus Gold a development stage resource company focusing in Northern Quebec and remains an advisor to Sulliden. Mr Reid started his career as a geologist with SGS and Cominco Limited, before becoming a partner and senior mining analyst at Cormark Securities in Toronto. Mr Reid holds a Bachelor of Science (Geology) from the University of Regina, a Masters from the University of Toronto and a Masters of Business Administration from the Kellogg School of Management at Northwestern University. Mr Reid joined the Deep Yellow Board in October 2016. Mr Greene is an experienced investment banker and entrepreneur who has been working in investment markets in Africa, Europe and the United States for more than 30 years. His most recent experience has focussed on private equity investment in a range of sectors, including property and he currently serves as Managing and Museum Director of EPIC The Irish Emigration Museum and is co-founder and Chairman of Dogpatch Labs, Ireland’s leading tech start-up hub. Both businesses are located in Dublin, Ireland. From 1997 – 2005 Mr Greene was the London-based partner of Irwin Jacobs Greene, one of Namibia’s premier stockbroking, private equity and corporate finance advisory firms. Prior to this Mr Greene worked for investment bank Morgan Stanley in New York and London. Mr Greene has a Masters in Mathematics and Bachelor in Engineering from Trinity College in Dublin. Mr Greene also has a Masters of Business Administration from London Business School. Mr Greene was appointed to the Deep Yellow Board in November 2006 and was Chairman from August 2007 to August 2013. Mr Greene serves on the Audit Committee and Remuneration Committee (appointed 1 January 2017) of the Group. Mr Pitts is a Chartered Accountant with more than 30 years’ experience in business administration, statutory reporting and corporate compliance. He is a partner in the advisory firm Endeavour Corporate where he provides company secretarial, accounting, finance and compliance services to publicly listed companies in the resources sector, including Deep Yellow. Mr Pitts has previously worked at a senior management level in a variety of commercial and consulting roles across a range of industries and started his career at accounting firm KPMG. He is a registered Company Auditor and holds a Bachelor of Business from Curtin University and is a Fellow of the Institute of Chartered Accountants. Mr Pitts was appointed Company Secretary in October 2005. Mrs Pretorius has more than 20 years financial management experience within the mining and private security industries. 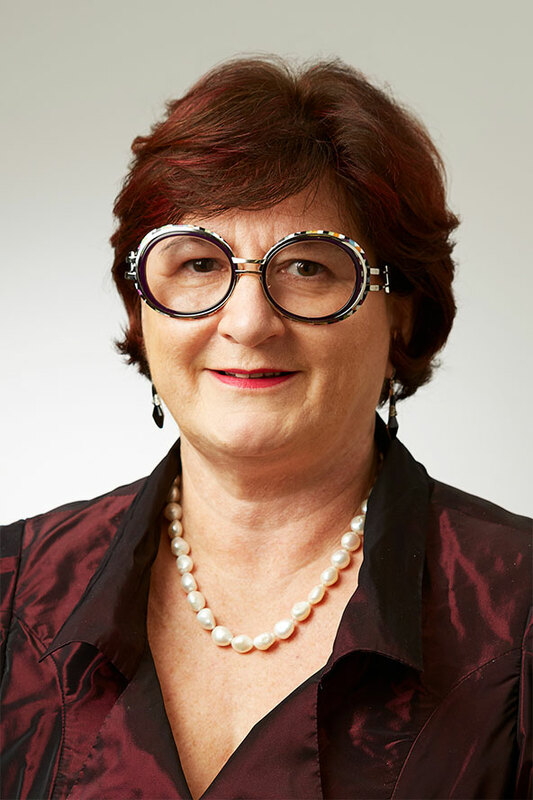 She has a commerce degree from the University of Stellenbosch (South Africa), is a provisional member of Chartered Accountants Australia and New Zealand and member of the Governance Institute of Australia. Prior to joining Deep Yellow Limited in June 2008, she worked as financial manager with Finstone SA (Pty) Ltd, an international dimensional stone company. Prior to this, she held various financial manager and director positions at various private security companies in South Africa. 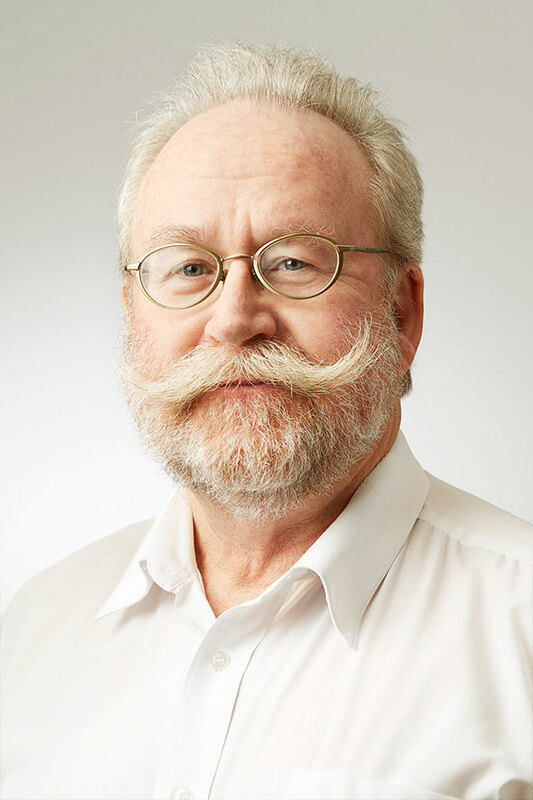 Mr Becker is an economic geologist with more than 35 years experience in all aspects of mineral exploration, including 30 years specialising in uranium. Mr Becker spent the first decade of his career at Uranerz focussed on Australian projects and close to 20 years at Paladin Energy, until 2015. At Paladin, he conducted exploration for all types of uranium deposits and has managed programs applying all uranium exploration techniques. 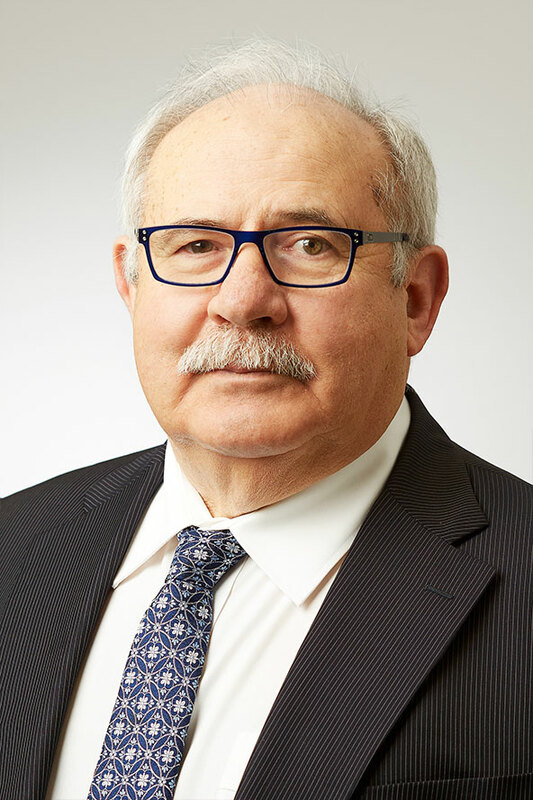 Mr Becker’s experience spans the entire lifespan of uranium operations from greenfields discovery, resource drilling, reserve estimation, project development, mining operations and due diligence assessment. While heading the exploration department for Paladin he oversaw organic resource increases of over 200Mlb U3O8. He holds a Degree in Geology and Palaeontology from the University of Cologne and is a Member of the Australasian Institute of Mining and Metallurgy. Mr Becker was appointed as Head of Exploration in October 2016. Mr Hirsch is an experienced geologist and holds a Master’s Degree in Geology from the Johan Wolfgang-Goethe University in Frankfurt A.M., Germany. Mr Hirsch has extensive experience in both primary and secondary uranium, exploration and mining. He has spent over 15 years in the Namibian uranium industry at Rio Tinto’s Rossing mine, Areva’s Trekkopje project during the Middi Mining phase and with Forsys Metals Valencia Uranium NORASA Prefeasibility Study as resident Chief Geologist. Before joining the Deep Yellow group in 2015 he was Chief Geologist at Rio Tinto’s Rossing Uranium Mine. Mr Hirsch is a member of the UK Institute of Materials, Mineral and Mining IOM3 (MIMMM). He is also registered with South African SACNASP (Pr.Sci.Nat).